.... As used in the Roman Catholic Church, these include such texts as Judith, Tobit, Wisdom, Sirach (Ecclesiasticus), 1 and 2 Maccabees, Baruch, and some additional passages in Daniel. 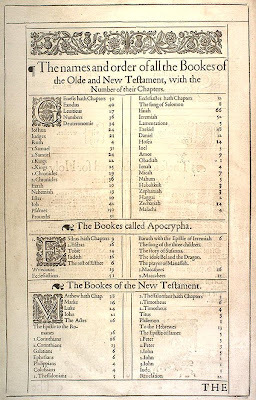 These works were not formally included in the Hebrew Bible as fully canonical, although they had appeared in the Septuagint. Different churches had accepted them from the early Christian centuries. Occasionally, some scholars would protest against their inclusion in the Christian canon – Jerome was hostile. But these critics admitted that they were in a small minority, and the church’s overwhelming consensus won out over time. But excluding books from the Protestant canon certainly did not mean abandoning them overnight. 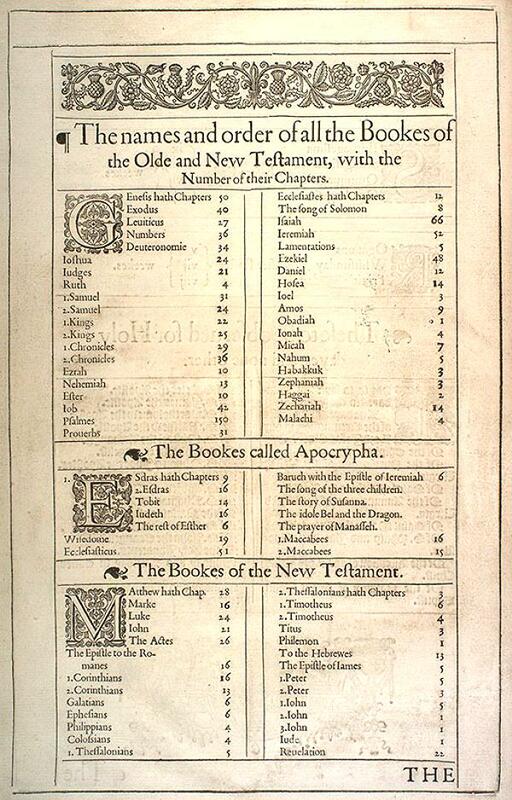 Most early Bibles did indeed include the “Deuteros,” but segregated in a special section of apocrypha, sandwiched between the Old and New Testaments. This was the solution of Luther (1534) and it was followed by the Geneva Bible, the standard English text for most mainstream Anglicans and Puritans alike for a century after its publication in 1560. (It was many years before the King James overtook it in popularity).